I clocked 1.6 miles last Saturday. No, I wasn’t walking as part of planned exercise. I was on a mission with a list: groceries and gifts. From aisle to aisle, running into carts and people, and looking for parking spots, I checked off items on my list, going to the next store. I accomplished most of my tasks; most– stores were out of a particular item I was looking for. So, I’ll be looking for that gift the nexttime I’m out. We always have a next. It’s the next season, so house and garden stores are overflowing with people looking for plants, shrubs, mulch and pine straw. It’s the next holiday, and the candy aisle is filled with chocolate and jellybeans. It’s the next week, and we consult our calendars for appointments. It’s the next deadline, so I rush to complete a project. It’s the next due date, and I make sure I pay bills on time. It’s the next installment of a favorite series. I tune in or record it, so I don’t miss out. Moving, driving, walking, hurrying… I always seem to run to a next, but what about the now? When do I stop to enjoy the gift of the now? When do I savor the now? Joni Eareckson Tadawrote about multi-tasking and enjoying the now. It’s a practice worth considering in our multi-tasking and dealing with nexts. And…this past week, a friend quoted an excerpt from a poem that we studied in college literature. Seems as if I am getting reminders about enjoying the treasure of the sacred now. How about you? 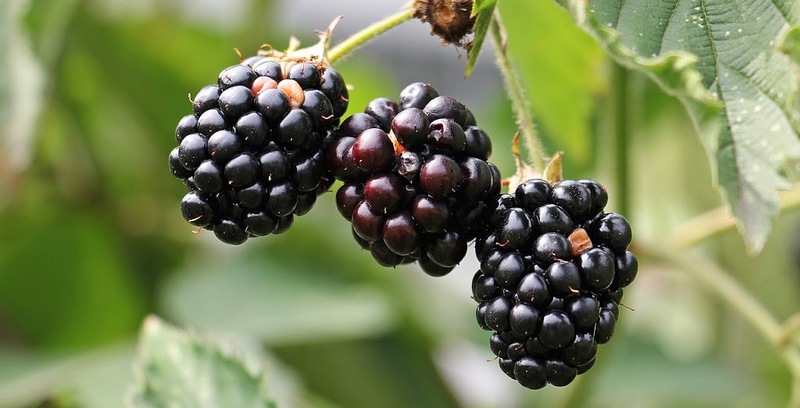 Shall we stop to savor the now, or are we busy looking for blackberries in our next? Next…when I began reading your post, my first thought was parents using the term "next time.' You'll get to go "next time" or "next time" I'll buy that for you. In that scenario, it's a delay tactic. But, you've reminded us to enjoy the "scared now" and open our eyes and see. A great reminder (although I do love blackberries). I love that poem—it’s so beautiful! It’s such a good reminder to stop, look around, and be thankful for God’s hand in everything around us.